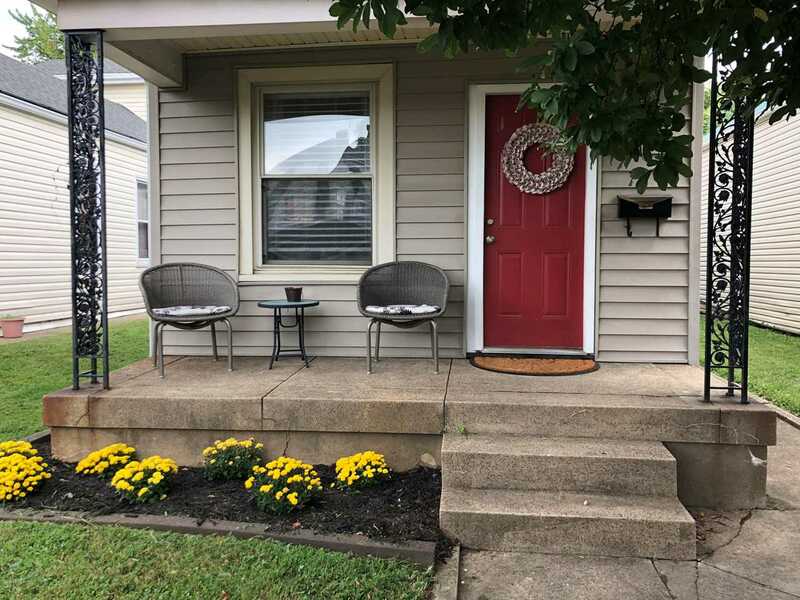 Adorable & Move-In ready home on popular Charles Street in Germantown! This 2 bedroom and 1 bath home is loaded with charm! First greeted by a lovely covered front porch, you enter the home and instantly find the urban character of a Germantown gem. The walls around the fireplace have been removed providing an open floor plan. Fresh paint, original hardwood floors and amazing tall ceilings round out this large living/dining space. The kitchen has white cabinets, updated appliances, new counter top and includes a large work table that serves as a kitchen island. The bedroom on the 1st floor is close proximity to the bathroom and works well as a first floor master. The upstairs bedroom is large and has custom built-ins. A mudroom off the kitchen houses the laundry and leads to a fully fenced flat back yard with a nice size deck! A sidewalk leads to the alley where there is convenient off-street parking! Don't let this one get away!!! Directions:Goss to Krieger; Left on Charles St.
SchoolsClick map icons below to view information for schools near 937 Charles St Louisville, KY 40204.